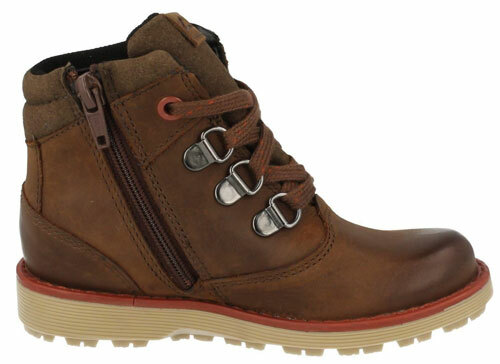 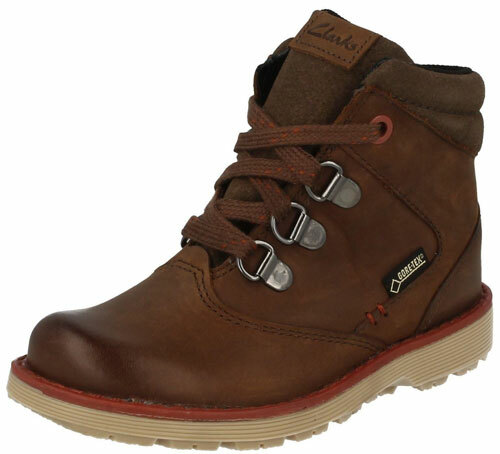 Clarks Day Hi GTX – are an on trend pair of boys junior boots that blend style with comfort. 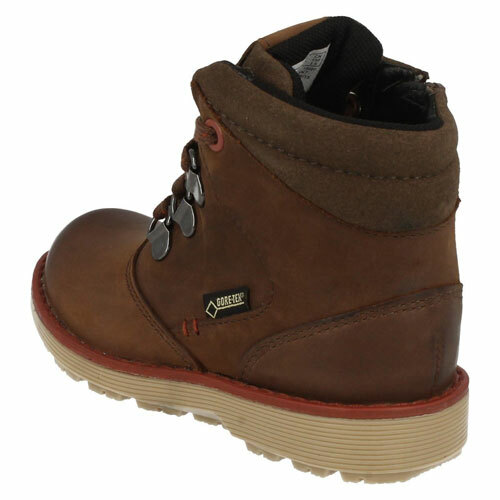 The uppers of these boots have been manufactured from high quality leather making them very durable while still allowing feet to breathe. 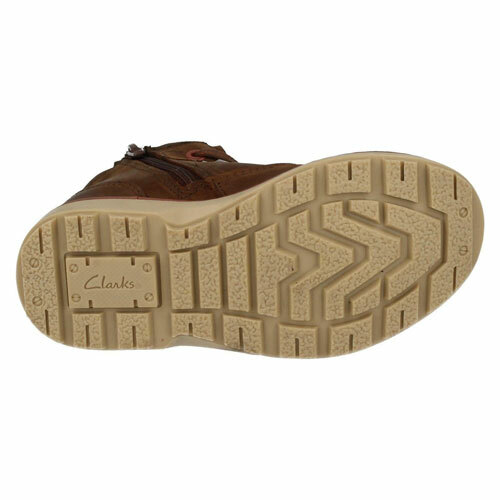 GORE-TEX technology adds a waterproof element to the Clarks Day Hi GTX while rubber soles grant grip underfoot. 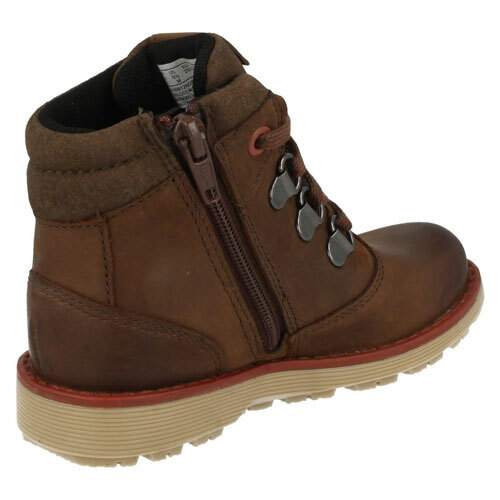 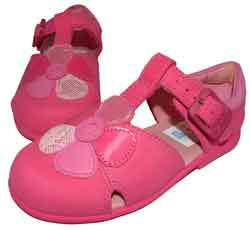 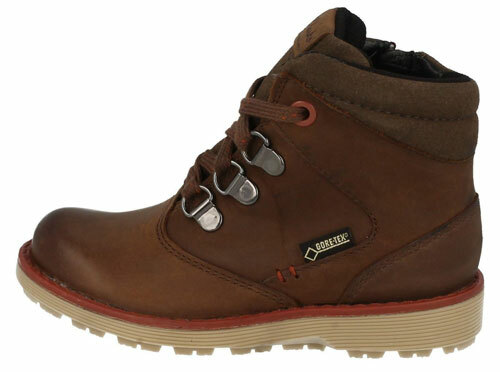 The boots are kept secure by lace fastenings and also feature a padded ankle collar for added support.